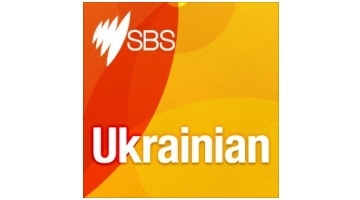 Lydia Mamtschak, a retired high school teacher from Sydney, documents her family’s journey from Ukraine to Australia. Here is her desciption of her new book. I have written a semi-biographical book called Galicia based on my parents and my own experiences and documents left to me by my father Dr. Ivan Mamtschak. 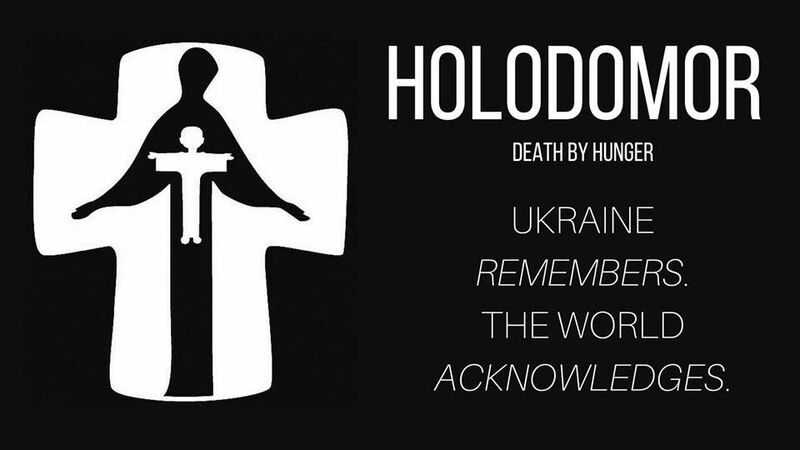 The book is set in a historical perspective starting at the very origins of Ukraine, of World War I and II and traces the steps of our escape from Lviv the very western part of Ukraine called Galicia to Austria where we lived for five years as Displaced Persons. It traces our escape route through the German concentration camp in Strasshof, our escape into Slovakia and thence into Austria. The book describes our living conditions in Austria as Displaced Persons and our desperate attempts in trying to find a country that would accept us as refugees. Eventually in 1949 Australia, being in short supply of labour resources accepted refugees into this country as an immediate solution to their economic problem. Our acceptance to Australia as refugees was based on documentation and very exact screening on medical, political, moral and religious grounds. The Red Cross funded our journey to Australia from Austria through Italy where we stayed in Mussolinis disused army barracks. The Red Cross also funded the vessel in which we sailed to our promised land Australia. I describe our journey to Australia and our first impressions of this country, our camp in Bathurst Holding Centre, later Greta, Wallgrove and Chullora camps for Displaced Persons. Some of the photographs included in this book are: coloured photographs of the city of L’viv, which is included in the UNESCO World Heritage List as an Ensemble of Historic World Monuments of Architecture; documents written in Polish, Russian, German and French with their translations into English and photos of pertinent people, the formation of the Ukrainian Division in 1943, maps and many more photos of Austria and documents pertinent to our entry into Australia, Greta camp, newspaper clippings are displayed in this book. There is also some additional information about “Galicia” on the New South Wales Migration Heritage Centre website.